Need some help with Christmas presents? 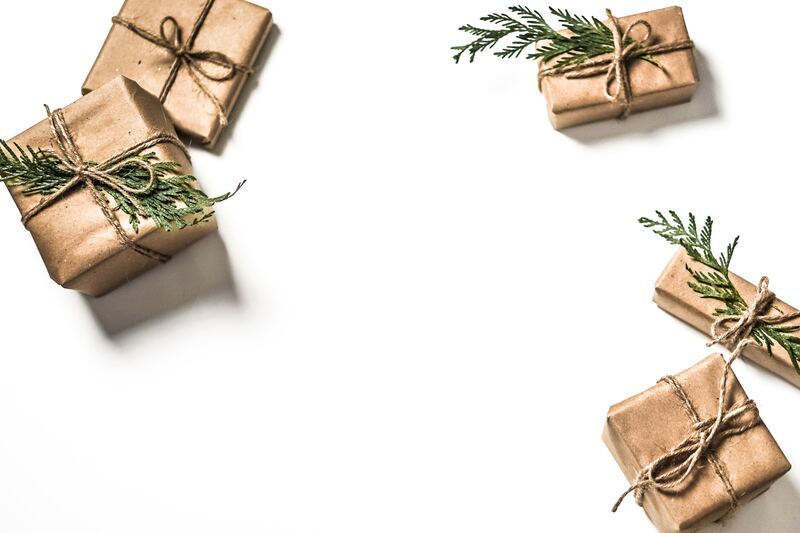 Don’t worry, our lovely Mums Off Duty Directory members have come together to inspire you with some original, thoughtful Christmas gift ideas from their brilliant small businesses. There are even some special offers here just for you. Just mention Mums Off Duty when buying your voucher to receive your discount. The gift that keeps giving from A Year Of Dates. Perfect for a couple or your other half. Each set contains 52 sealed envelopes, inside each is a date idea – open one a week and make time for each other in your busy lives. Choose the colour-coded set to help you plan the type of date and work around budget/babysitters. There are five blank cards in each set so you can add your own ideas that are personal to you. The dates are available in vintage glass jars or branded boxes, and cost £25-£29. Vouchers can be purchased from the hotel website right up until 24th December. Check out this brilliant A4 print of original hand drawn artwork from The Sambo Scribbles, using inks and graphic pens. This would make a perfect gift for a friend, with all the benefits of having a bang-on-trend plant without having to keep it alive! The Monstera Leaf A4 Print usually costs £10 plus postage but you can get 15% off with our special code MAMA15 – just enter the code at the checkout and the discount will be applied for you. Cycle instructor Tina Walker, who is based in the Stevenage/North Herts area, is highly experienced at teaching all ages to cycle confidently and safely, so this would make a fantastic present for someone who wants to experience the joy and freedom of cycling. Gift vouchers can be redeemed against cycling lessons, a led ride, improving skills on a new bike, learning how to do puncture repairs and similar roadside fixes, or Bikeability courses. If you’d like to buy a gift voucher, please contact Tina to discuss exactly what you need and she will be happy to sort you out with the perfect present. Make sure you quote ‘Mums Off Duty’ to receive a special 10% discount! Packed in a beautiful button-print suitcase, this kit is a treasure chest of ribbons, beads, sticky jewels, felt threading flowers and butterflies for age four plus. Loads of ideas for easy projects which require no sewing or cutting. Perfect for little fingers. Use our special code MUMS25 to receive 25% off this jewellery kit, or any Buttonbag product on their website, until 24th December 2018 . We are loving these fun and funky cufflinks for super cool peeps from Riot Lounge in Hitchin! Just £18.50 each. I hope you’ve found some inspiration from these great Christmas gift ideas. After all, Christmas shopping should be fun, not stressful. Enjoy! p.s. A huge thank you to our Directory members for sharing these fantastic gift ideas and offers. If you’re a small business and would like to become a member of our Directory, please check out our ‘How to join‘ page.